ALIGN Association of Community Services Mission: One voice, so children, families and communities thrive. We believe children and families must live in safe, secure, healthy, stable and nurturing environments. We believe all families and communities have the strengths and capacities to grow and change. We believe that children and families must have services based on the best knowledge, practices and wisdom. We believe in respect for the diversity, values and dignity of all people. To serve as a community of agencies respecting the diverse needs of Alberta’s children, youth individuals and families. 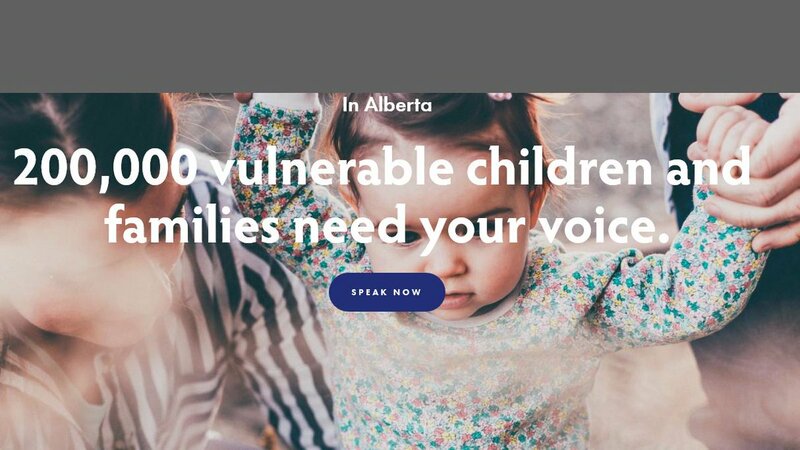 To act as a collective voice advocating for the rights, causes and issues that directly affect our members and Alberta’s children, youth, individuals and families. To support excellence in service delivery through shared diverse knowledge, wisdom and evolving practice. To influence and collaborate with government in the development of legislation, policy and procedures.